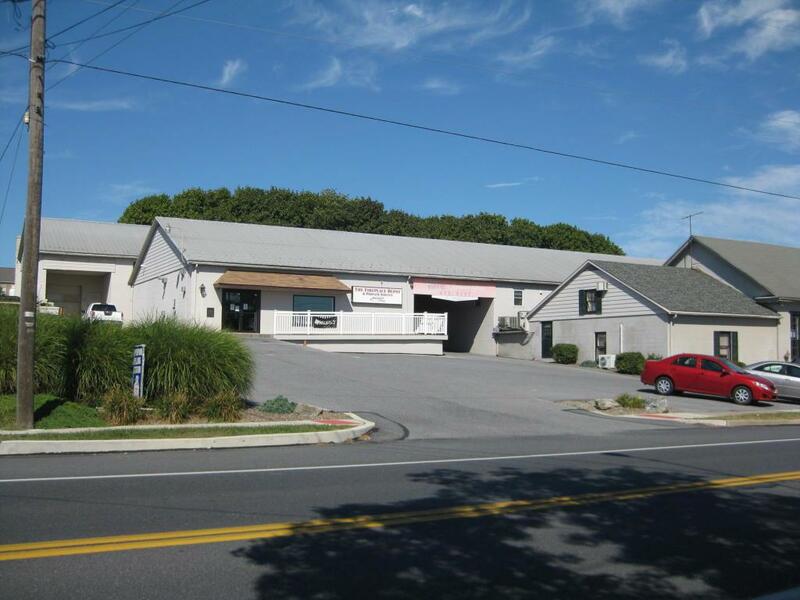 10,000 SF (two story) warehouse with dock for lease at $2,000/Month. Entire property - 26,000 SF also available for sale. Balance of space is leased, great opportunity for owner user possibility. Projected cap rate is 8.5%. Also available for sale per MLS#234061.